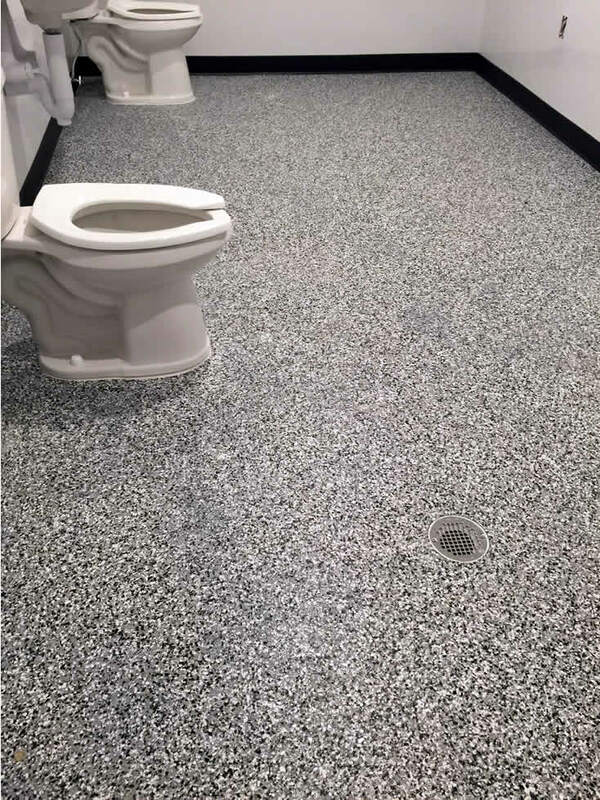 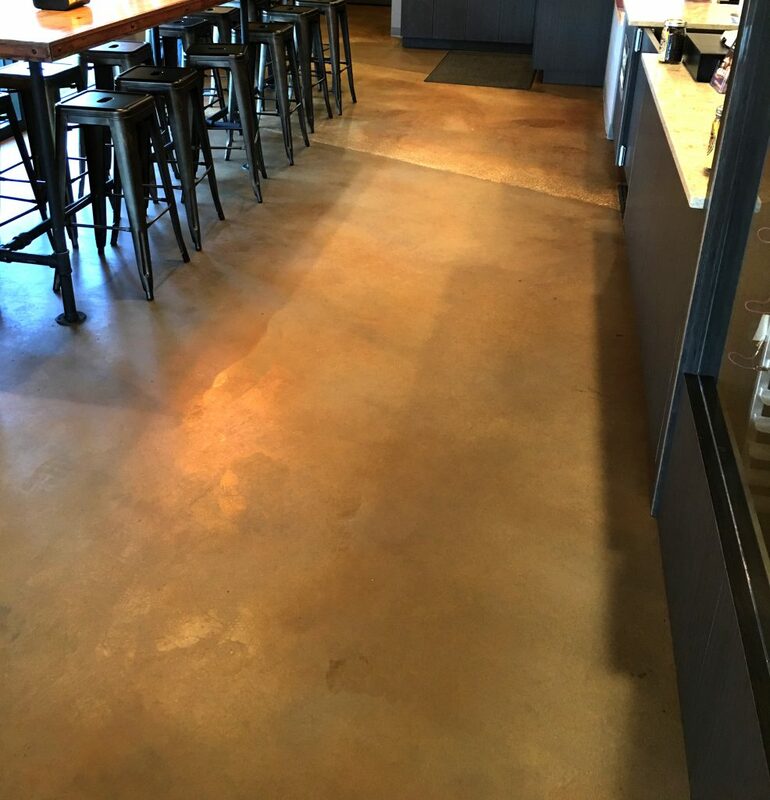 Food service floors ranging from commercial kitchens to restaurant floors require a unique approach, as the floor needs to be functional, durable, attractive, anti-slip and have the ability to withstand repeated cleanings. 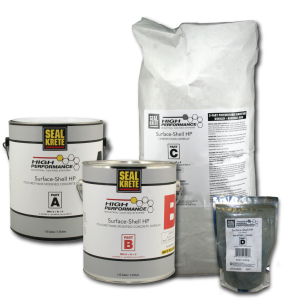 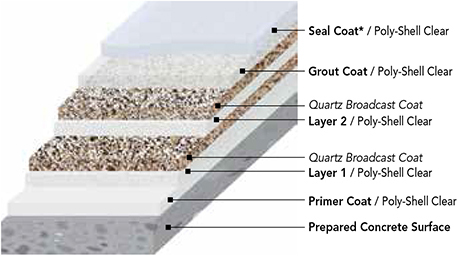 Here at Seal-Krete HP we have several options. 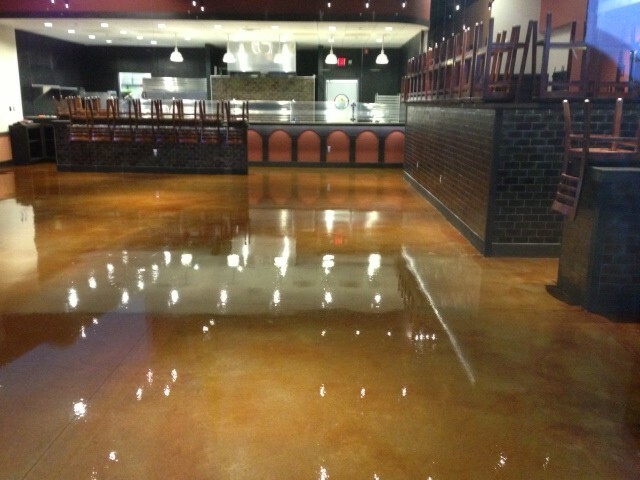 For the tried and true food service floor, go with the Double Broadcast System. 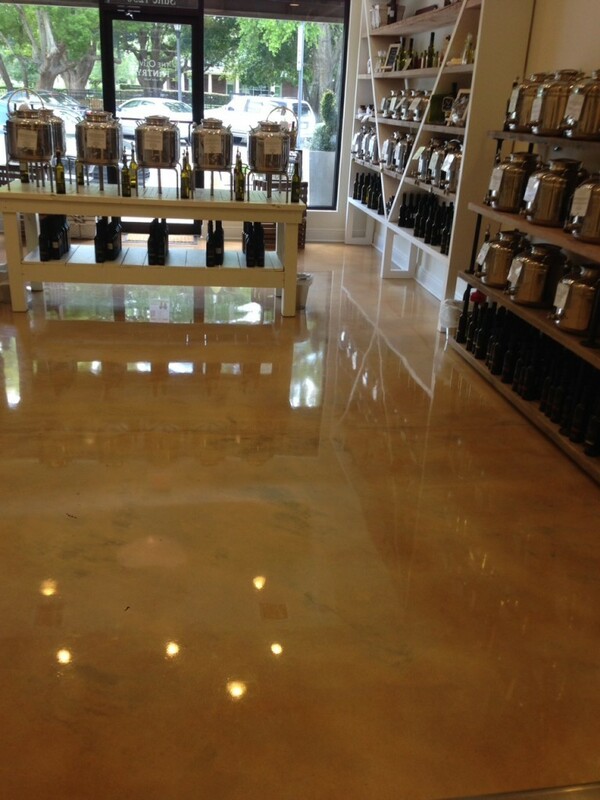 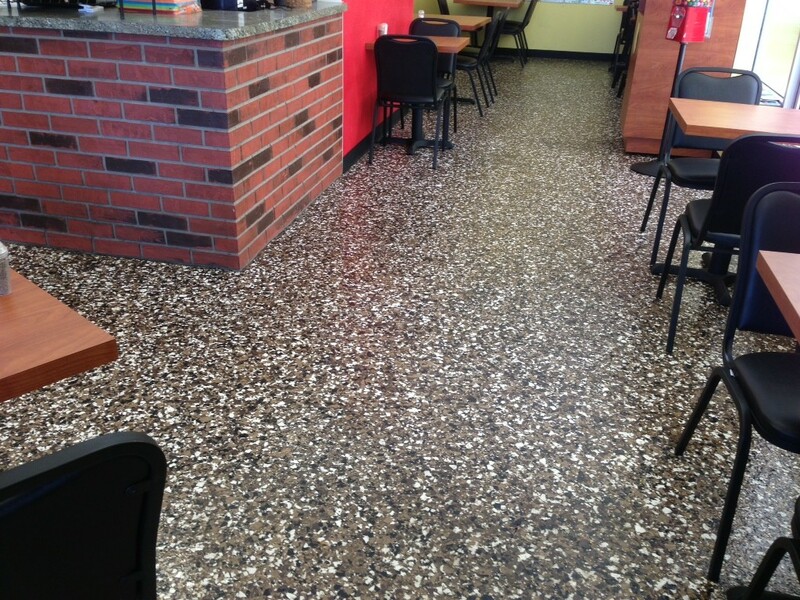 This floor passes all the requirements for food service and offers durability and longevity for years to come.